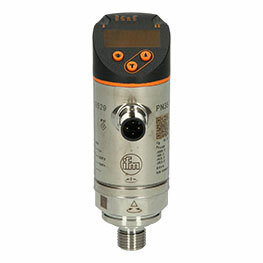 The capacitive senso KI001A - KIE2150NFBOA/3D from ifm with an M30 x 1.5 plastic thread and an operating voltage of KI01A - KIE2150NFBOA/3D can be programmed as normally closed/normally open output function. 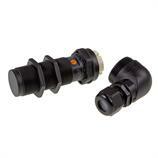 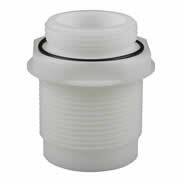 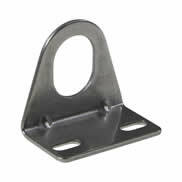 The adjustable sensing range is 15 mm with non-flush installation. 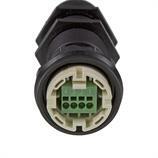 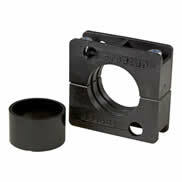 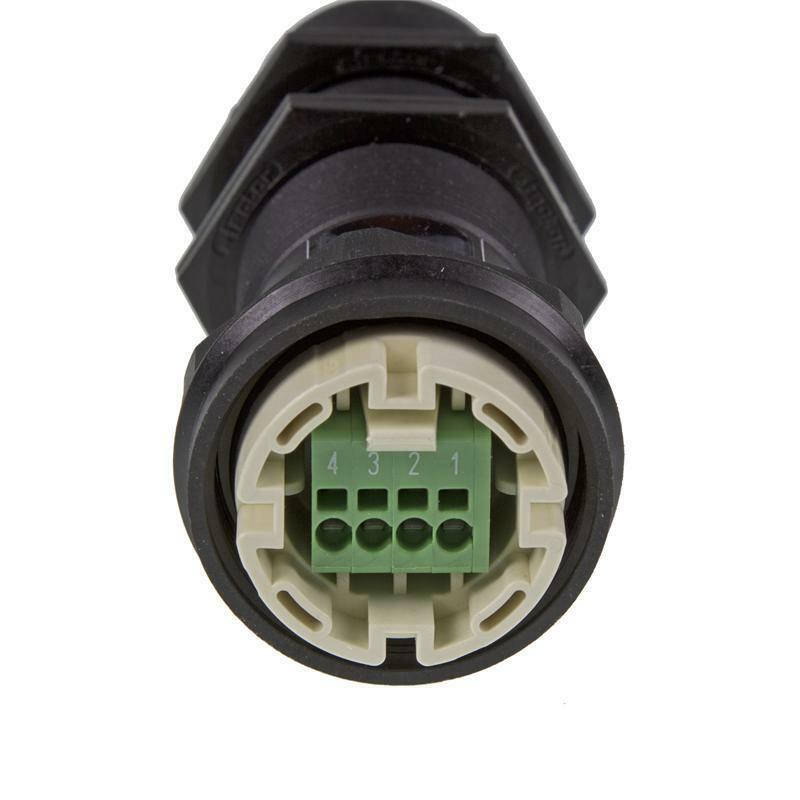 The capacitive sensor KI001A - KIE2150NFBOA/3D is connected via terminals up to 1.5 mm² with 90° cable outlet. 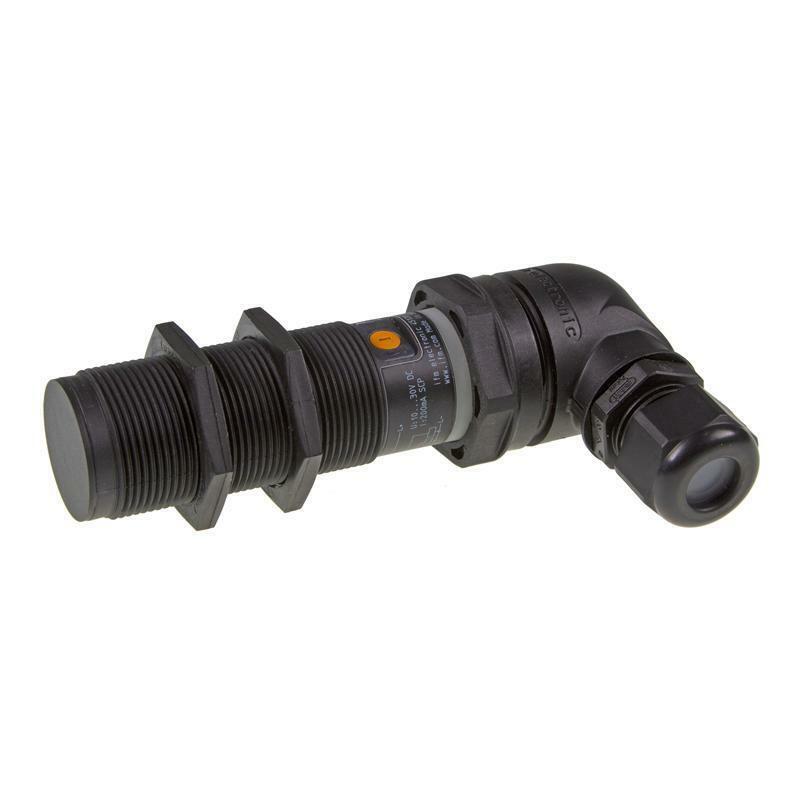 Due to the ATEX approval, group II, category 3D the capacitive sensor is best suited for use in hazardous areas.